Automotive & Industrial Supplies Inc. carries a wide range of products perfect for any automotive needs. Please read below for a partial list of products and brands that we supply! Please contact us with any questions or concerns regarding this information. 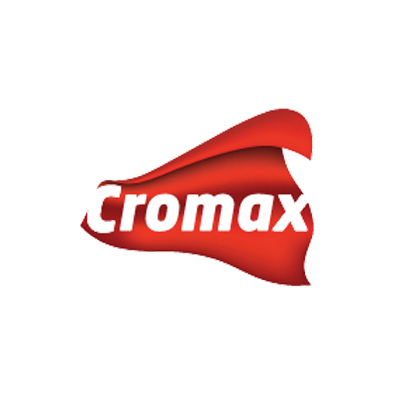 Cromax EZ®, a premium quality paint that’s easy to mix, easy to match, and easy to apply. Designed to deliver better coverage and speed than competitive waterborne systems, Cromax EZ is an ideal choice for body shops that want to make a seamless transition from a solventborne application process to a waterborne system with minimal training. Visit their official website to learn more! 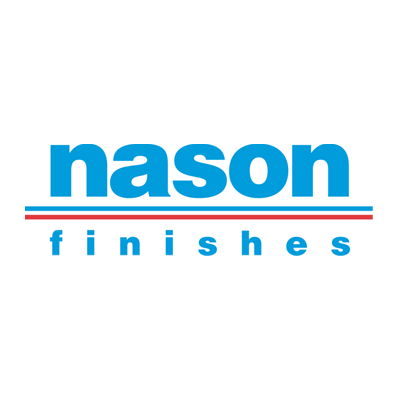 Formulated to be fast and easy to apply, Nason products are designed to work together as a system to provide an option when time and money are limited. Nason undercoats go on easily and dry quickly, while Nason clearcoats help provide a high gloss that lasts. Known for providing value in a hurry, the Nason color mixing system makes it easy to produce thousands of vehicle color formulas. Automotive and Industrial also makes custom spray bombs with this product. Provide us your paint code and we can mix one up for you, generally while you wait! 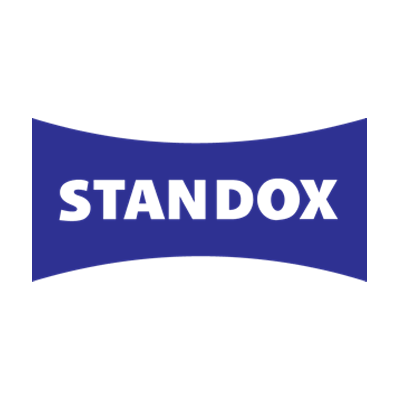 Standox®, one of the world’s leading refinish brands, delivers exceptional results through its innovative product systems and paint technology. Standox Paint Systems were created to put great paint in the hands of master craftsmen – the professional refinisher who masters the challenges of change and understands the requirements of the future. Simply stated, Standox is the choice for those who approach vehicle refinishing as an art. 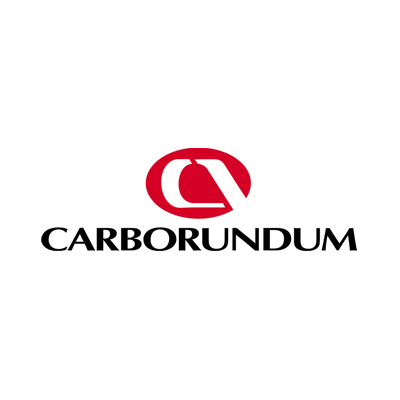 We handle a complete line of Carborundum products. Listed here are just a few of the items we keep in our warehouse. Interior and exterior protection products. 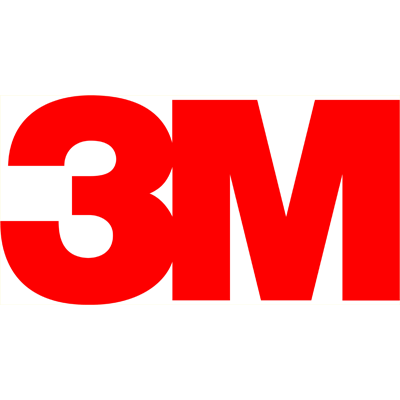 We handle a complete line of 3M products. Listed here are just a few of the items we keep in our warehouse. We keep a very complete line of the most popular Sata products in our warehouse. Automotive & Industrial Supplies Inc. is one of the longest distributors of Devilbiss products! We handle a complete line of products. The complete line of paper products, from toilet tissue to durable cleaning wipes. The best windshield Urethane on the market! Give us a call and we will help you with your needs. Booth Filters you can trust! Camfill is an industry leader and they have applications for most booths and prep stations in the market. Give us a call and we will find the right one for your needs. The tools that help your body shop move/store / and increase production! Innovative tools are well known in the industry, so give us a call. This company is a leader in the industry with a history almost 50 years in the making. This is the company that has a little bit of everything! Give us a call to learn more about this product line. 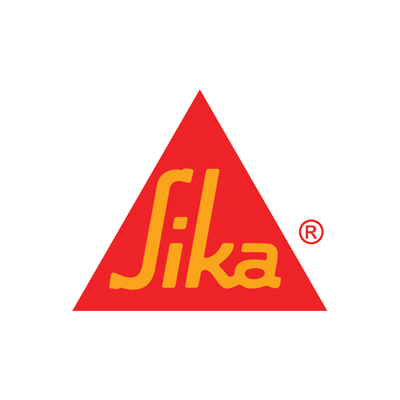 The best line of adhesive and glue products on the market. This product is used by most automotive manufacturers worldwide. Fusor applications are for more than automotive applications, it’s a complete line of adhesive products. Give us a call and we will help you find the right product for your application.